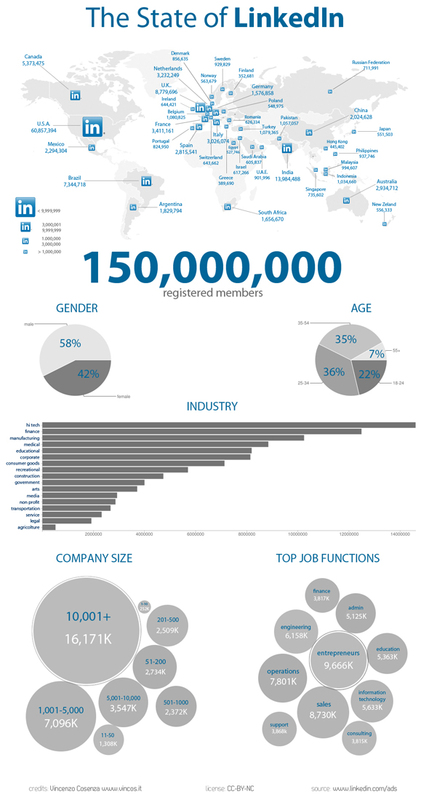 As you’d expect, the majority of LinkedIn’s 100 million + users are based in the USA and in Europe. As a general sweeping statement, Asian countries tend not to use the site much, internet censorship in China, for example, means that western social media sites are often closed down, so local versions make bigger in roads. One surprise is Singapore, where one in five people on the island are LinkedIn. This means that Singapore is the perfect spring board for American and European companies to create business connection in the rest of Asia. The island nation is in the perfect place to connect with China, Japan, Malaysia, Korean and the rest of the Far East. This is why we close to open our Singapore translation and interpreting service there, as the opportunities for global growth are huge. If you’re looking to do business in Asia, you need the right language service provider to help you. If you need translation and interpreting services in Singapore we’re more than happy to help you.